The American Farm Bureau reveals the average price of a ten-person Thanksgiving dinner in the U.S. from 1990 to 2018. An estimated 46 million turkeys are eaten every year at Thanksgiving. According to a survey from the National Turkey Federation, 88% of Americans will be tucking into a turkey this Thanksgiving, but there is good news, as the cost of a turkey feast has fallen for the 3rd straight year. The American Farm Bureau has found that the classic ingredients for a Thanksgiving dinner to feed 10 people will cost $48.90 in 2018, that’s less than the $5 per person and a 22 cent decrease on the 2017 average of $49.12. In addition to the turkey, sweet potatoes, green peas and milk were all among the items seeing their cost decline. Thanksgiving, which became a public holiday in 1862, is one of the major holidays for U.S. families. 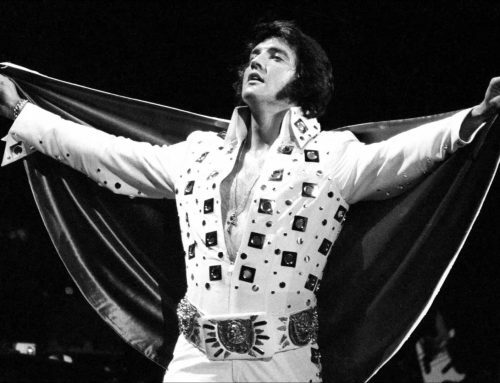 It takes place on the 4th Thursday of November every year. 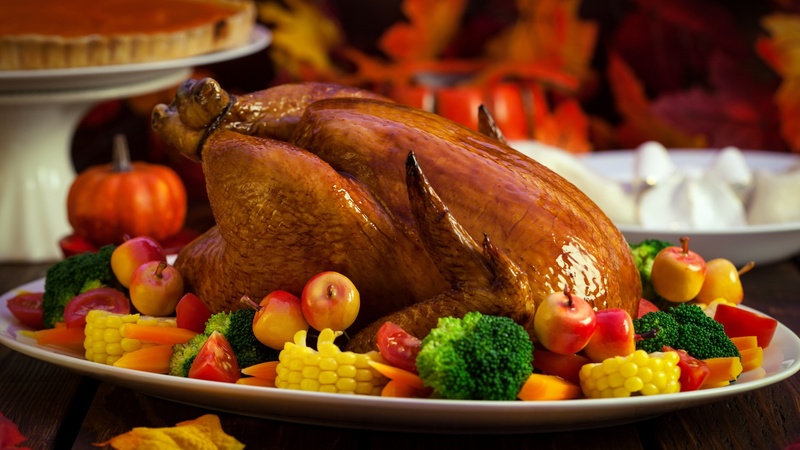 The usual Thanksgiving meal in the U.S., according to Statista, features turkey roast, mashed potatoes, gravy, mashed potatoes, cranberry sauce, sweet corn, bread stuffing, vegetables, bread rolls and pumpkin pie as a dessert. 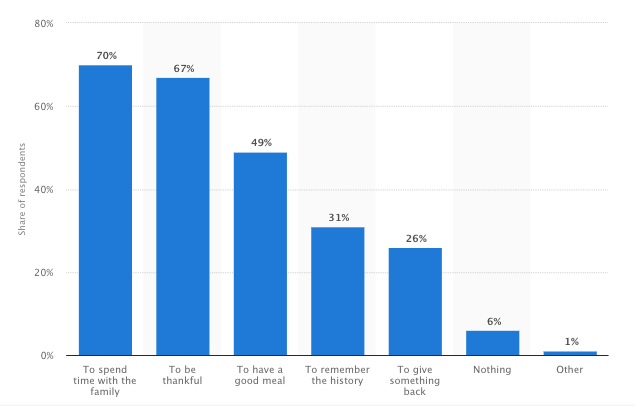 Statista asked Americans about the meaning of Thanksgiving. During the survey, 70% of the respondents answered that to them, Thanksgiving meant spending time with family.